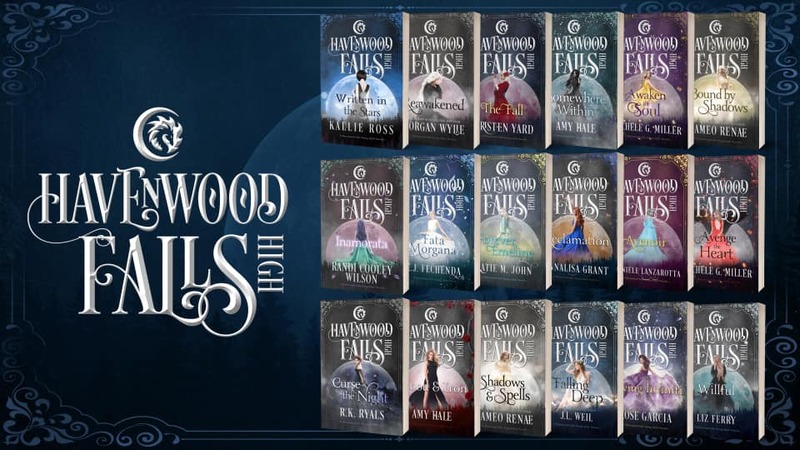 Every town has stories of its past, and Havenwood Falls is no different. 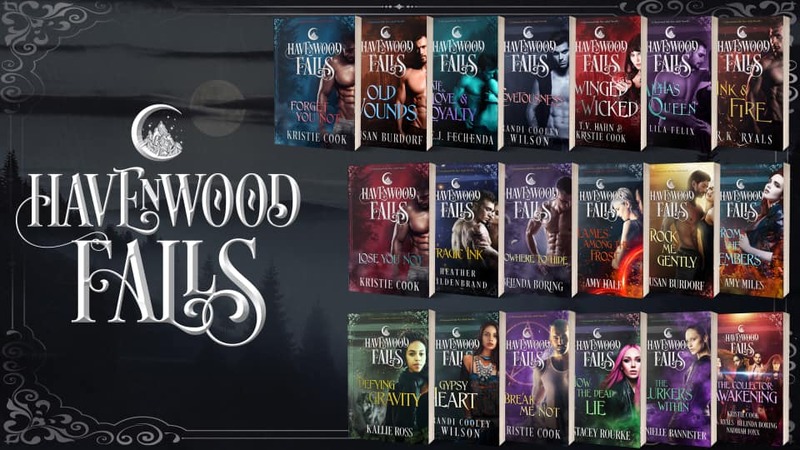 And when the town’s residents include a variety of supernatural creatures, those historical tales often become Legends. These are but two . . .